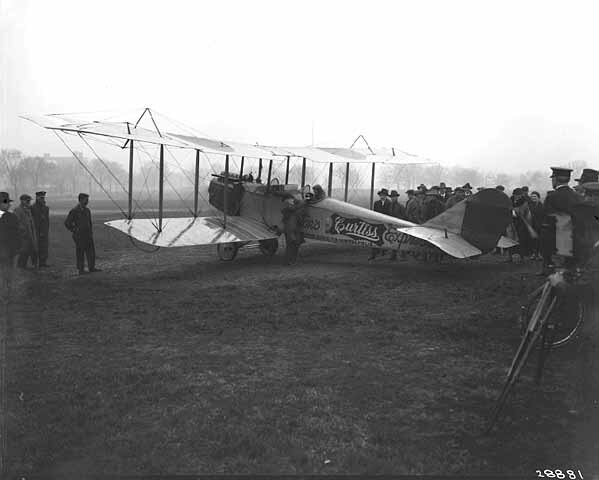 Another first for a Minneapolis park: The nation’s first commercial air shipment landed at The Parade near downtown Minneapolis on May 8, 1920. This entry in the proceedings, or minutes, of the Minneapolis park board on May 5, 1920, had puzzled me from the time I first saw it a couple of years ago. Requesting permission to have the two airplanes bringing freight from New York to overcome the embargo to land on The Parade Friday morning. Moved that the request be granted under the supervision of the Superintendent of Parks. Only recently did I look up newspapers from the time to see if the event was mentioned. 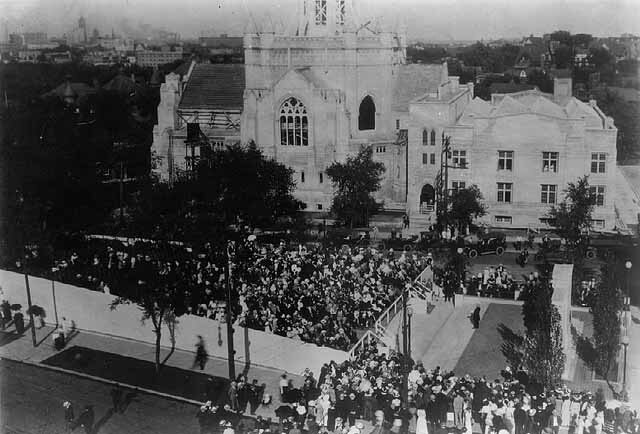 When I read the coverage in the Minneapolis Tribune, I knew I had seen a photo of the event somewhere and went straight to the Minnesota Historical Society’s Photo Collection, one of the most interesting places on the Internet. Sure enough, there were two photos of the event recorded by the superb photographer Charles Hibbard. This is the story of a retail innovation by Dayton’s (now Target) and another small part in history played by Minneapolis parks. In April 1920, a wildcat strike by railroad switchmen in Chicago eventually spread to railroads and rail yards throughout the country causing a near shutdown of national transportation. Even after the strike had ended goods had piled up around the country threatening food and fuel shortages in a kind of gridlock from New England to the Pacific Northwest. 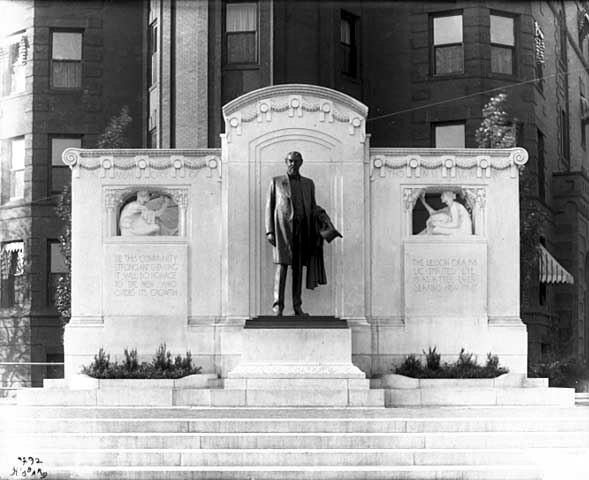 While the Interstate Commerce Commission, White House and Congress grappled with the problem and eventually reinstituted some World War I-era government controls on railroads, the department store of George Draper Dayton developed an innovative plan: it would ship goods from New York City to Minneapolis by airplane. 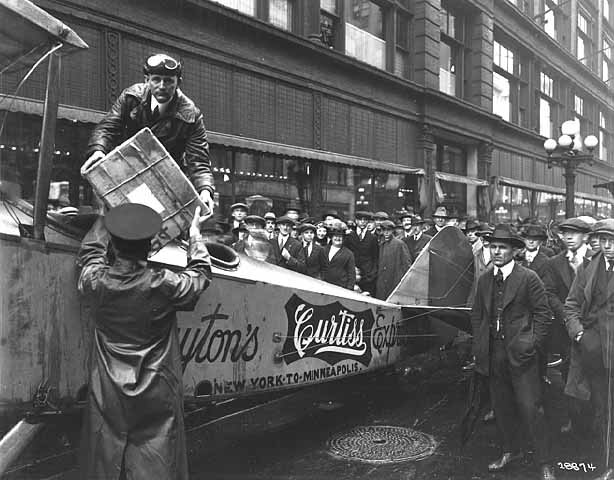 The Minneapolis Tribune announced Dayton’s intentions April 30, 1920 along with the news that two airplanes had already left the Curtiss airplane plant in Buffalo, New York bound for Roosevelt Field on Long Island. The planes would commence their journey west as soon as they were loaded. The Tribune also noted the interest in the flight by Minneapolis Postmaster E. A. Purdy, who asked the company to give him all particulars on the flight. United States airmail service from Chicago to Minneapolis was scheduled to begin two months later on July 1. And none too soon. The Minneapolis post office had just set a record on April 8: the first time it had handled 100,000 packages in one day. On May 2 the Tribune ran photos of the two dapper pilots, Ray Miller and Charles Keyes, who had traveled to New York to pilot the planes back to Minneapolis. In this edition the Tribune claimed that the effort by Dayton’s had attracted the attention of both New York and Chicago retailers. Perhaps the weather was not good or it took a long time to load 1,000 pounds of merchandise, but the planes didn’t depart New York until May 6. 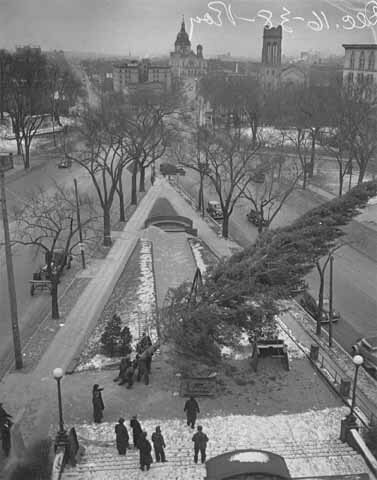 The May 7 Tribune reported that the pilots had flown through a blinding snowstorm over the Mohawk Valley before arriving in Buffalo the night before and were expected to arrive in Minneapolis the morning of May 8. And they were — as Charles Hibbard showed us. While Target’s history website portrays the air shipment as a response to empty shelves in Dayton’s store, and it may have been, it was also a carefully constructed publicity campaign — from the daily press coverage, including photos of the pilots, to painting “Dayton’s Express” on the fusilages. The planes could have landed at the Speedway Airport, later Wold-Chamberlain Field, and the merchandise trucked to the store. Landing the planes in a park in the center of the city and then hauling them wingless into downtown for unloading made a good story that much better. Very clever. Of course, in later years the park board became heavily involved in aviation. In 1927 the park board acquired the land of the fledgling Wold-Chamberlain Field in Bloomington and built it into a world-class airport. 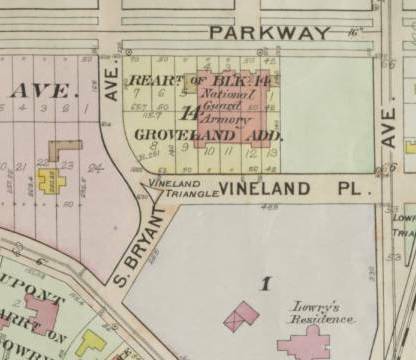 The park board turned the airport over to the Metropolitan Airports Commission in 1944, but retained title to about 600 acres of land at the center of the airport. This was not George Dayton’s first encounter with the park board. 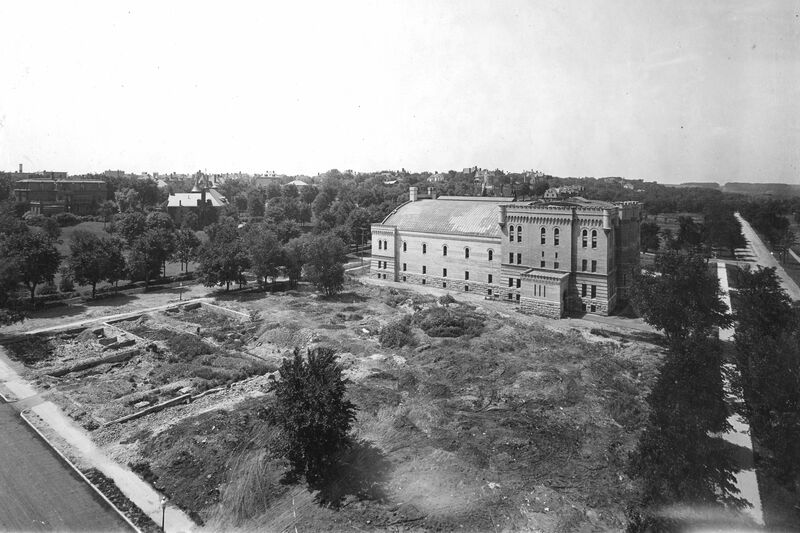 When the Street Railway Company’s pavilion on park land beside Lake Harriet burned down in the spring of 1903, George Dayton was on a committee for the Retailers Association that worked with the park board and Street Railway to build a new pavilion. The Street Railway Company decided not to build a new pavilion itself but to contribute the $15,000 it collected in insurance on the burned building to the park board. The remaining $15,000 the park board needed to build a new pavilion? It was loaned to the park board on attractive terms by Dayton and the other retailers. 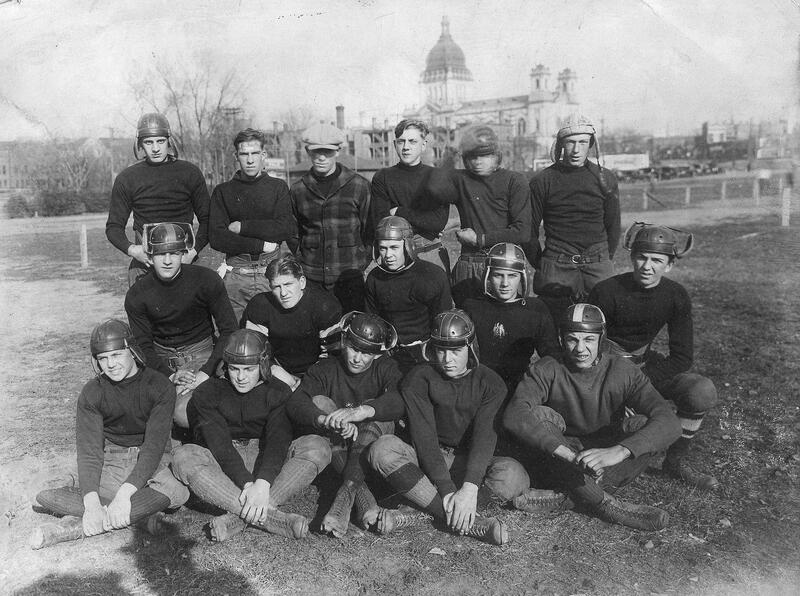 A recent visit to Powderhorn Park and a chat with recreation coordinator Dave Garmany turned up an excellent photo of the Powderhorn football team from 1925. Unusual for its time, it was labeled with the names and positions of the players. The best part of the photo — for those not related to the players — is the location at The Parade, which is obvious because of the Basilica looming in the background. The year the photo was taken, 1925, was the year that the north end of Powderhorn Lake was filled in to create more athletic fields. I’ve spoken with one woman who remembered skating on the lake before the north end was filled. Do you remember that or know anyone who does? 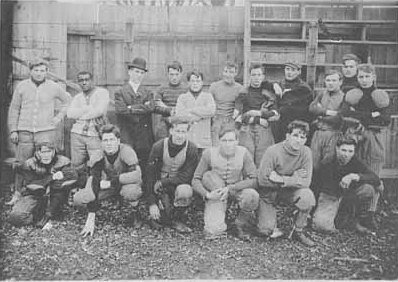 The only other photo I’ve seen of early Powderhorn football players is this one from the collection of the Minnesota Historical Society. Have you seen others? Let us know. 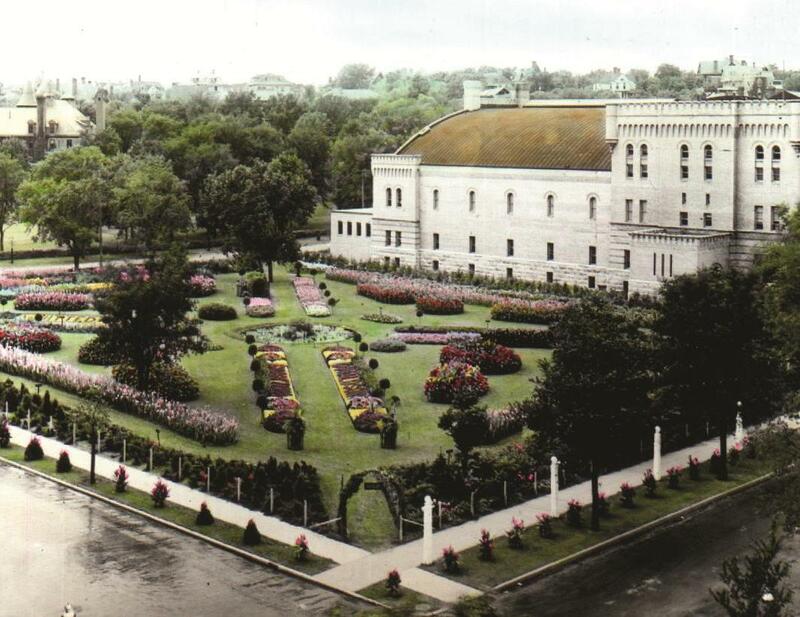 Was landscape architect Warren Manning the first to propose a public golf course in a Minneapolis park? 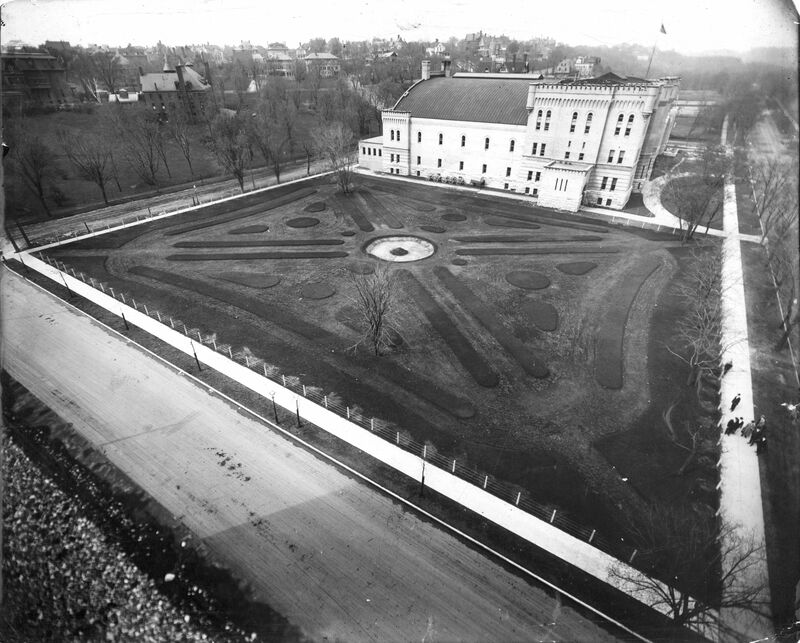 Under the headline “Fine Park Is Assured”, the Minneapolis Tribune ran a story on November 15, 1903 that contained details I had never seen on plans for a golf course and baseball field in a Minneapolis park. 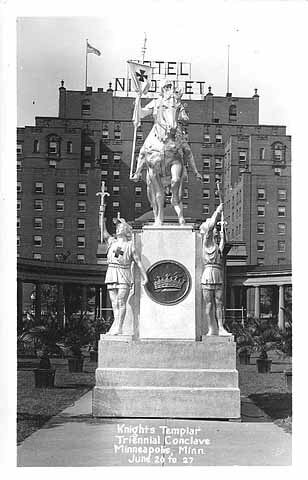 The basic facts of the article are well-known: Thomas Lowry, along with William Dunwoody and Seurity Bank, offered to donate land at the foot of Lowry Hill for what eventually became The Parade. What was new (to me) in the story was that when Lowry submitted his proposal to donate land down the hill from his mansion he also submitted designs for the park. 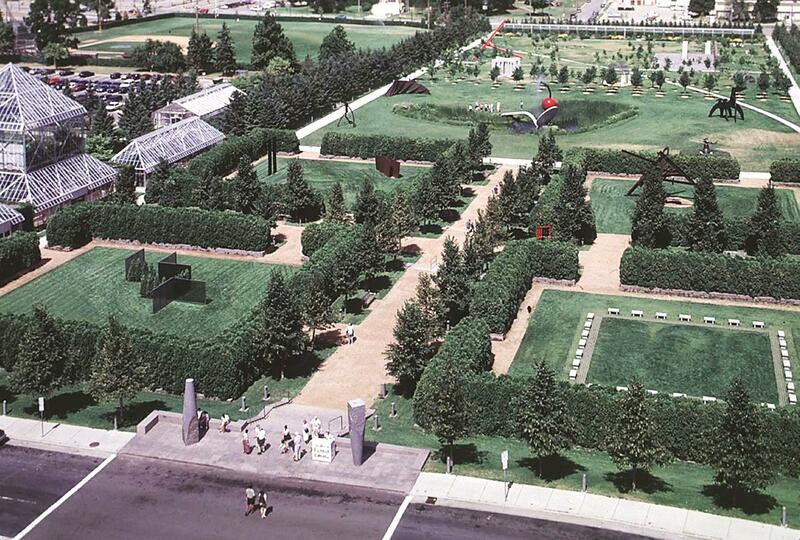 The plans were prepared by well-known landscape architect Warren Manning at Lowry’s request. Lowry also offered to foot the cost of implementing Manning’s plan. Lowry eventually did donate thousands of dollars to help the park board convert the land to a park, but Manning’s plans were never mentioned in park board records.